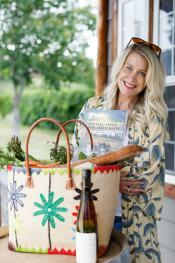 Sunday, August 19th at Sperling Vineyards in Kelowna, a very special wine tasting event is happening. 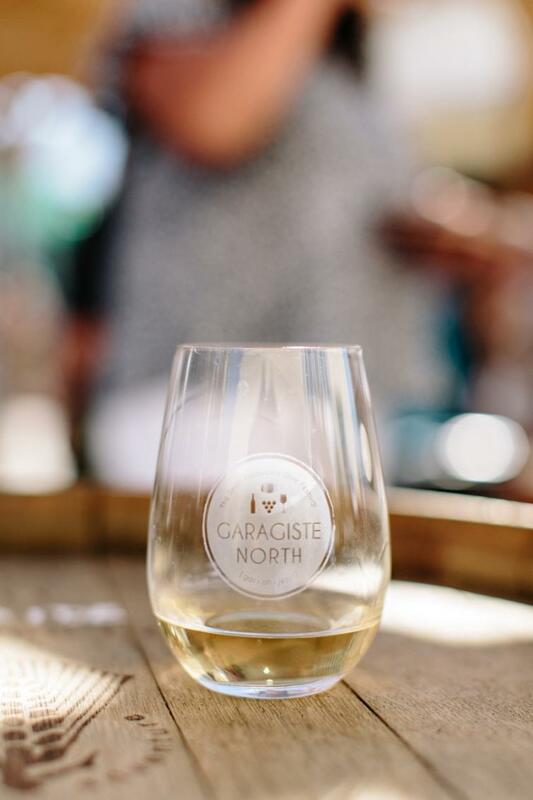 Garagiste North – The Small Producers Wine Festival is an annual gathering of the Okanagan smallest wine producers, offering wine lovers an exclusive taste of the province’s hard to find, sought after, award-winning wines. And THAT is exciting! What is a Garagiste (gar-ah–jeest)? GARAGISTE – (gar-uh-jist-uh) noun, Fr. 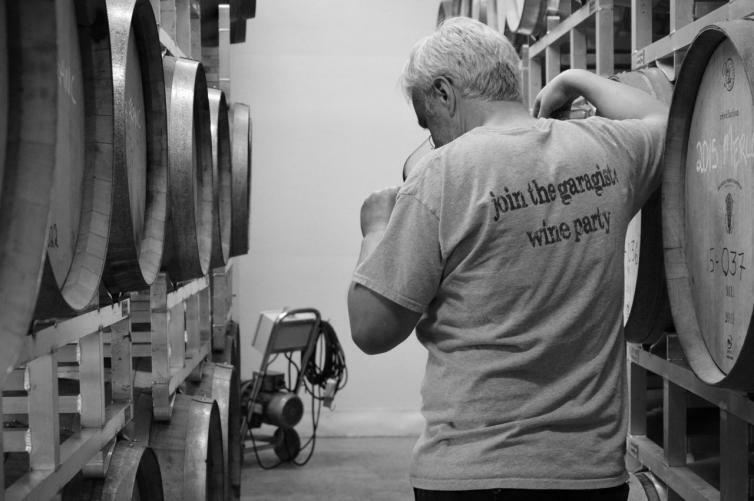 : The term garagistes refers to a group of winemakers in the Bordeaux region of France in the mid-1990’s that were producing "Vins de garage" or "Garage wine". They were renegade small-lot winemakers, sometimes working in their garage, who refused to follow industry laws and protocol. Characterized as "winemaker&apos;s wine whose attributes reflect a disregard for the traditional handling of its particular terroir”. 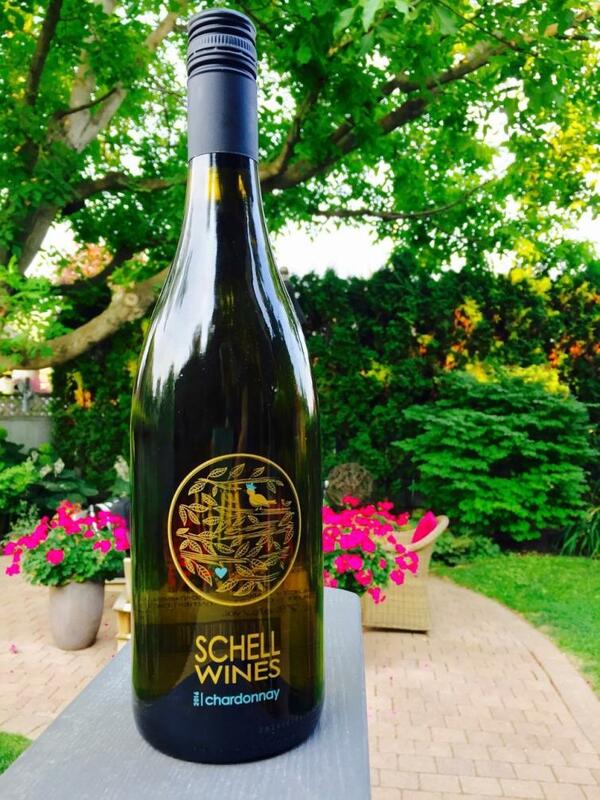 Their movement went on to achieve cult status with their wines achieving greatness on the world wine stage. Synonyms: Rebels, pioneers, renegades, individualists, and mavericks, driven by passion. 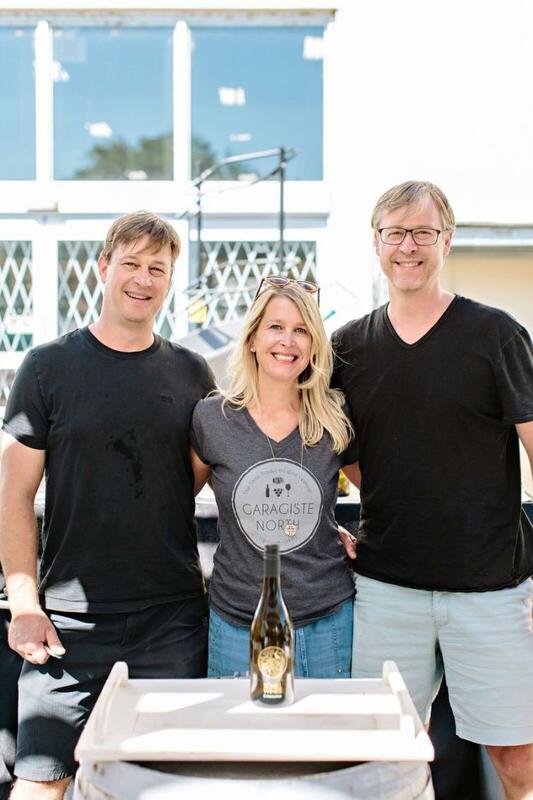 The inaugural Garagiste North Small Producers Wine Festival was held in 2014 in Okanagan Falls sold out and immediately received critical acclaim. Organizers wanted to create a more old world style event that focused on the winemaker and his craft. The Garagistes are an eclectic blend of passion and experience, new and old, the cult and the boutique, the virtual and custom crush-all gathered in one spot. This is an evolutionary and revolutionary festival, it was the first of its kind in Canada and no two festivals will be exactly alike as new wineries continue to pop up and join the industry and those who grow past the 2000 case qualifying limit becoming ‘Garagiste Graduates’ with many manifesting their dream of a vineyard/or winery. The ‘custom crush’ virtual winery is how many winemakers and fledgling wineries join the industry- by hiring an existing licensed winery and/or winemaker to create their wines for them. For many reasons, including land costs, this is the most cost-effective way to begin. Besides offering small lot, exclusive wines, the key to this event is having the actual winemakers or winery owners on site pouring the wines – no wine reps. This provides an authentic experience and a chance to meet the makers and experience the true passion of the winemaker as they pour wine with their heart on their sleeves. Come, taste the wines and experience the true heart of wine country! Kelowna Garagistes include Nagging Doubt Wines and Schell Wines (yes that is my family!). And the spirit of the Garagiste does not just apply to the winemaker –this year Kelowna’s hottest new drinkmakers, Vice & Virtue Brewing and Truck ’59 Cidery will be there! The event will have a pop-up wine store on site so festival goers are able to purchase their favourites before they leave. Kelowna’s award-winning RauDZ Regional Table chefs will be selling delicious, gourmet pizza by the slice from their forno oven trailer as a fundraiser to send Team Canada’s chefs to the Culinary Olympics in Europe. Local darling flower truck Sweet Dee’s Flowers will be parked out front so guests can purchase a bouquet of flowers to take home with their wines. Riedel Crystal is a sponsor of the event again this year and guests will receive a beautiful tasting glass to use at the tasting and take home with them. Vive Les Garagistes! Tickets available online at: garagistenorth.com or in the Sperling Vineyards tasting room at 1405 Pioneer Road. There will be a shuttle coming from Penticton from Uncorked! 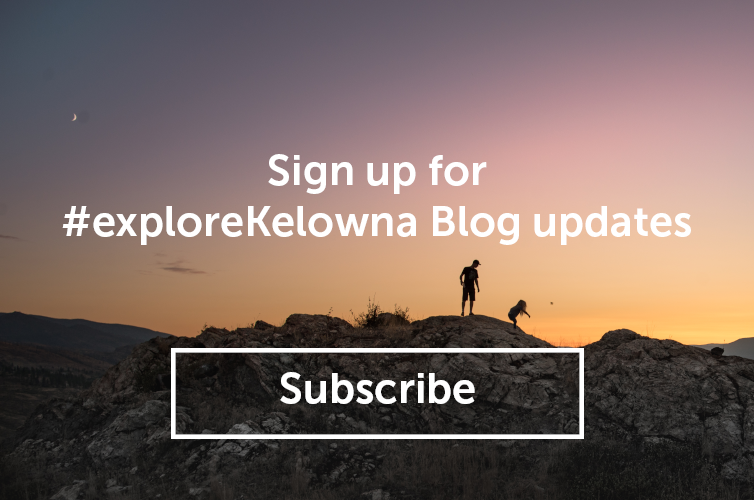 Okanagan Wine Tours. Tickets here: uncorkedokanagan.com.